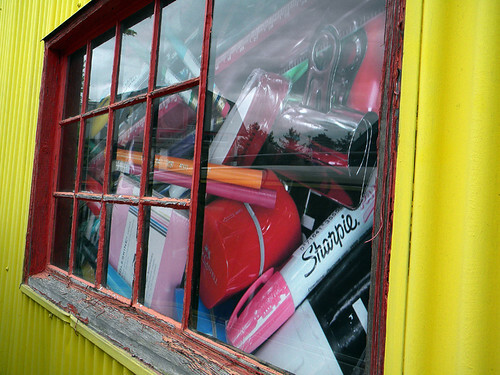 Through the window darkly – Granville Island, Vancouver, BC. 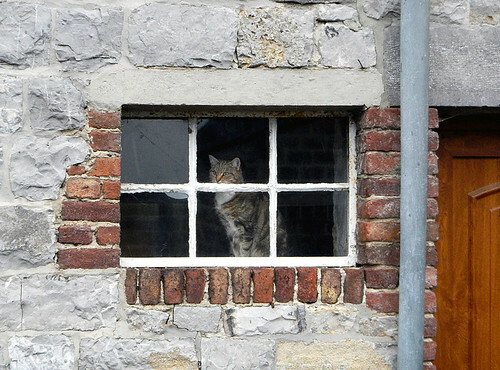 Outside looking in, inside looking out: cat in a window in Dinant, Belgium. 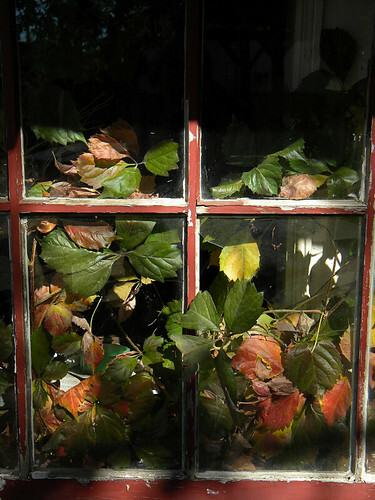 Overgrown window in an abandoned house in Oregon, USA. 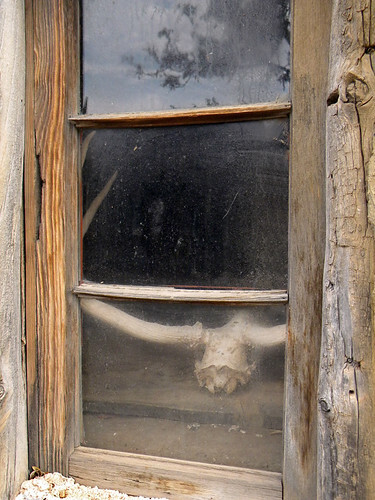 Skull artfully placed in an old window on a movie set in Kanab, Utah. 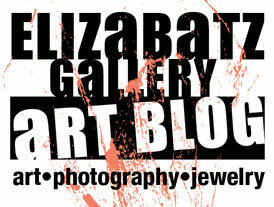 Opus Art Supplies in Vancouver lets you know what they have for sale inside the store in an amusing way. 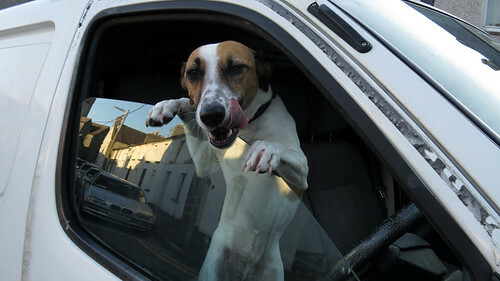 Let me out and I’ll lick you to death, an eager dog in a car window in Galway, Ireland. In this case I like the way the reflection in the window gives a hint of the surroundings. I did a batch of photos like these in Belgium, where thanks to my lack of polarizing filter to reduce reflection, the interiors and exteriors merged in an almost surreal way. 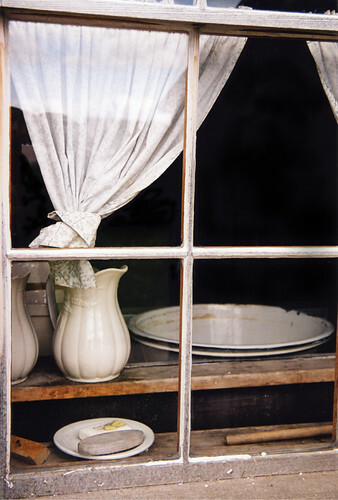 A couple of Al’s photos: this a window in Fort St. James, BC, Canada. 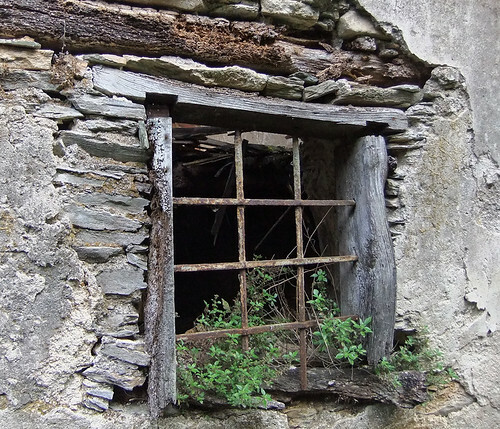 A window in an abandoned house in the town of Mondoñedo in northern Spain. 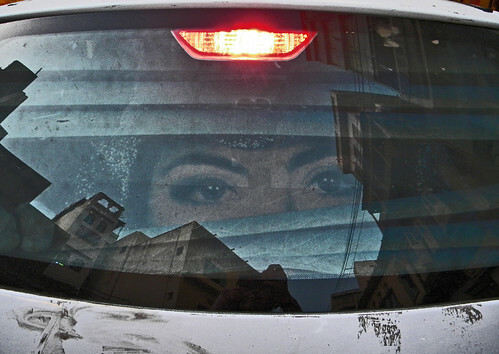 Increasingly I’m finding that new printing technology and films create amusing views of what’s inside someplace while blocking the actual view of what’s inside. 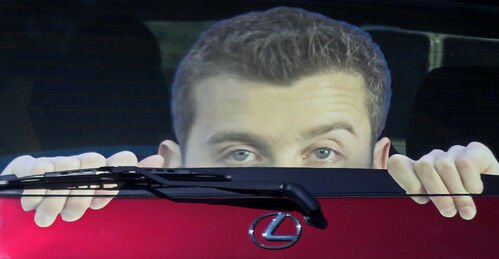 Because of the placement of some of these images I’m assuming that the people inside can still see out! 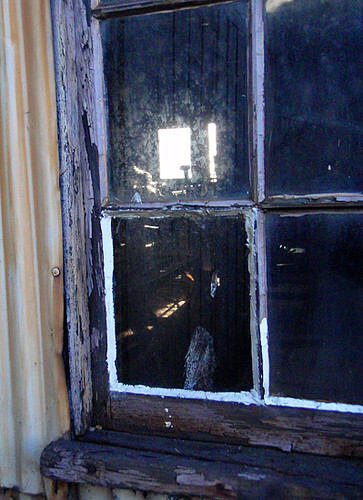 (1st one: Vancouver; 2nd one India) More of the Daily Post’s Weekly Photo Challenge: Windows.